South Africa Under-20 national football team, Amajita, have started their preparations for next month’s Africa Cup of Nations (Afcon) final round qualifiers against Malawi. According to www.iol.co.za, coach Thabo Semong attached three Under-20 players to the squad that took part in the Cosafa Cup. “I am obviously happy that some of our players—Wiseman Meyiwa, Lyle Foster and Khulekani Kubheka—were with Bafana Bafana [for the Cosafa Cup]. It shows that there is some good work. 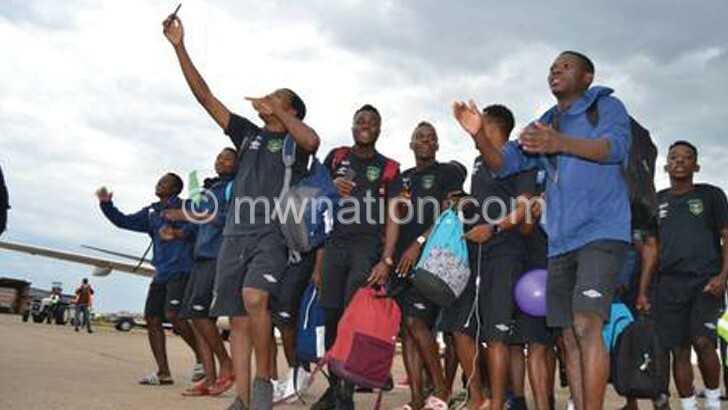 “For us the [final] qualifiers are important and Malawi are a tough team. We will camp early next month and have an international friendly match. “At the moment we have given players individual programmes as we are currently on off season break so that they can keep fit. There is a bit of cross-training too to ensure that they are in shape,” he said. 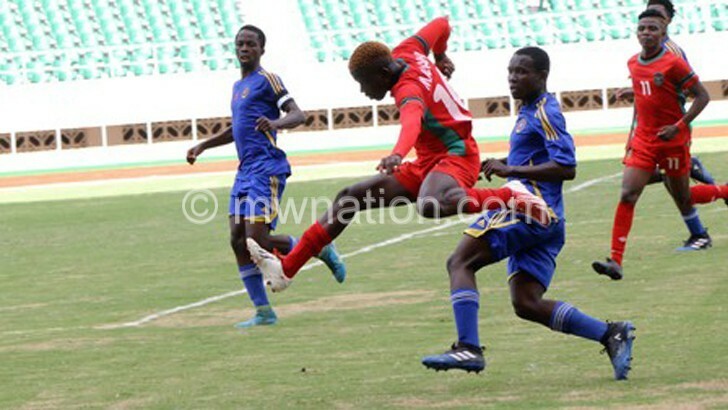 Football Association of Malawi (FAM) general secretary Alfred Gunda said the association’s technical director John Kaputa is coordinating the Junior Flames’ training programme. “He [Kaputa] will be advising soon, but on our part we are trying to secure a good friendly match that should prepare the team for the challenge,” he said. National coach Ronny van Geneugden, who acts as technical adviser for the junior national teams, said they were expected to meet yesterday to draw the final programme. “But the tentative date for camping is June 24,” he said. To qualify for the final round, Malawi beat Angola 5-3 on aggregate while Amajita booted out Mozambique 4-1.